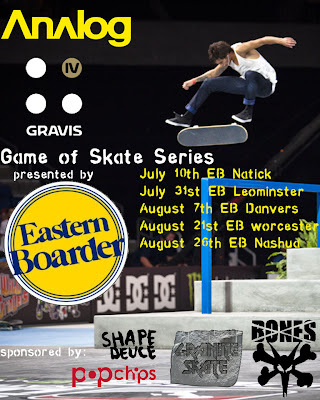 This Sunday 8/14/11 will be the Analog/Gravis Game of Skate rain date for the Eastern Boarder Danvers stop. It will be held at ebverly park from noon to fish. Come on down and enjoy some food from the grill and a chance to win some Gravis shoes, Analog shirts/denim/hats, and other great prizes. Did I mention that there is a $250 grand prize for the overall winner at Fall Brawl. Check the event page on Facebook to find out more. Thank You for being the member of this website. Please allow me to have the chance to show my satisfaction with HostGator web hosting. They have professional and fast support and they also offering many [url=http://www.aboutus.org/HostingHostGatorCoupons.com ]HostGator discount coupons[/url]. 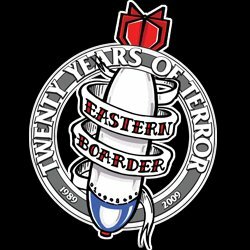 New EB Website Is Up & Running! 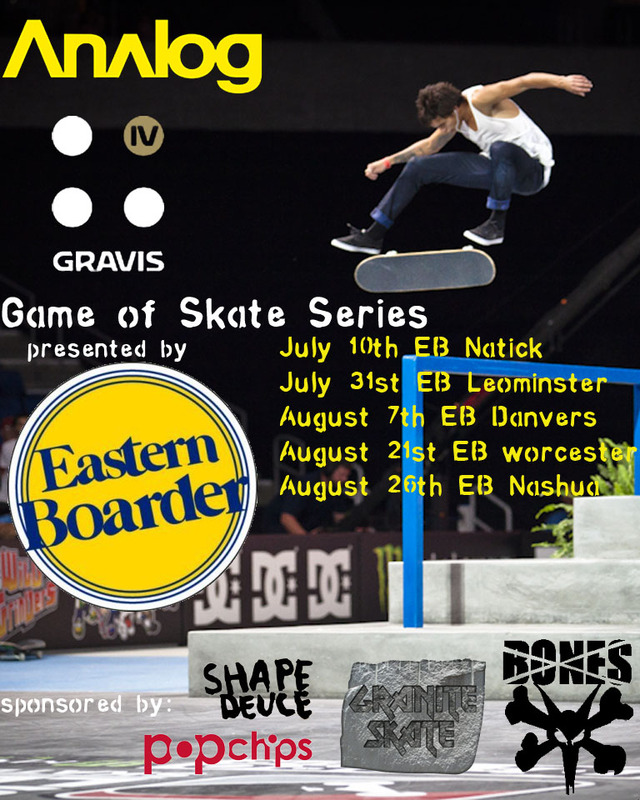 Tent Sale Dates Natick EB 9/16-9/18! Scion Sessions Saturday 8/20 Hudson Park! Lil Wayne Skating at Skatepark of Tampa!! Profile Team in Danvers Today 8/5! Game 3 at Beverly Park This Sunday 8/7/11!! JG Shredding the Burton Bowl!